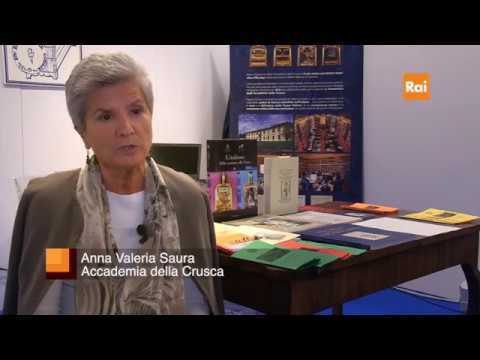 Welcome to the museum of the Accademia della Crusca web pages. This section displays the development of our website, from its first 1996 version to the third one, launched in 2012. The Accademia will be closed on the 22th e on the 26th April 2019. The Piazza aims at the preservation and at carrying out activities for the promotion of multilingualism in the European Union; 2007-ongoing. Digital integrated archive of didactic materials, iconographic and multimedia texts and documentation for the divulgation of Italian linguistic and historical-cultural heritage, with special regard to the second and third generation Italians abroad; project FIRB; 2009-2013. Creation of Il Vocabolario del fiorentino contemporaneo (Dictionary of Contemporary Florentine Language): project financed by Regione Toscana and Comune di Firenze (first three-year period) and by Federico del Vecchio Bank - Banca Etruria group (second three-year period); 1994-1996/2011-2013.